Sometime ago, Mozilla officially announced that Personas would become the new name for Mozilla’s Web-scale identity system (formerly called BrowserID). This however led to much confusion as the same name i.e. Personas was assigned to other feature that allowed Firefox, Thunderbird and SeaMonkey users to change their program’s skin easily. Mozilla, after seeing this issue go nowhere finally resolved it by making the following announcement. After a lot of thought, including consideration of the community poll results, we’re planning to make “themes” the name for custom visual changes to Firefox, whether through Personas or existing themes. We think it’s easiest for a user trying to change Firefox’s look to go to a single place without worrying about the difference between a “theme”, a “background”, and a “skin”. The announcement was made via Mozilla blog by Amy Tsay, the community manager for Add-ons at Mozilla. So now, after the announcement the themes would no more be referred as Personas but Themes only. Also, to avoid one being mistaken for the other, Mozilla’s Web-scale identity system (Browser ID) will be renamed to Mozilla Persona. In addition, ‘Themes’ now will be known as ‘Complete Themes‘ and will join the Firefox Themes family soon. 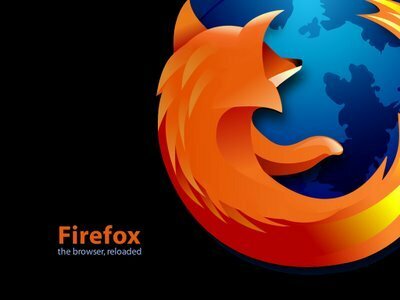 Before this, Mozilla conducted a survey in which it asked users to give a new name to Persona. Many users responded to the survey and chose ‘skins‘ so Mozilla thought of renaming Personas to skins but later dropped it on some grounds. Mozilla also thought it would be less confusing to merge all visual changes under one single name and therefore stuck to ‘Themes’. Mozilla is currently moving the persona website to Mozilla add ons page. Personas will be called as background themes once the transfer is complete.